Mr. 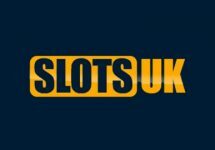 Win – Daily Casino Offers! 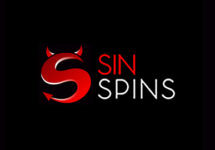 Claim daily Free Spins and Reload Bonuses! Looking for something extra on your next deposit at a casino? Then Mr. 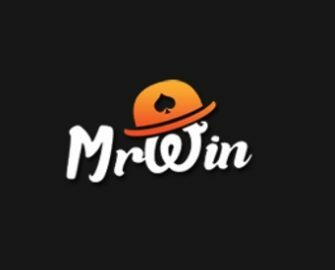 Win Casino might just have the right offer. Mr. Win stands out from the crowd with a weekly calendar, which highlights every day they have active offers. These are either reload bonuses, wager rewards or generous amounts of Free Spins on deposit. Not yet on a winning adventure? The sign-up now to their 100% welcome bonus, up to €100 plus 50 Free Spins on Aloha! Cluster Pays™ or Starburst. 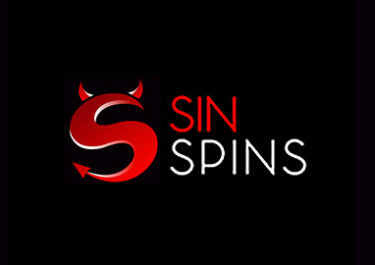 Players from Finland, New Zealand, Norway, Sweden and The Netherlands can look forward to 30 Free Spins, no deposit needed. Bonus terms and conditions apply, always read them carefully. Friday, 27th July 2018 – Mystery Friday: Guess the game and deposit minimum €20 | €50 | €100 to receive 20 | 75 | 200 Free Spins on the game. Simply open the mystery game after the deposit. Saturday, 28th July 2018 – Jackpot Saturday: Deposit minimum €25 to instantly receive 50 Free Spins on Divine Fortune. Select the offer in the banking lobby. Sunday, 29th July 2018 – Crazy Sunday: Deposit minimum €35 to receive 75 Free Spins, credited every day from Monday to Friday in batches of 15 Free Spins on Finn and the Swirly Spin™, Starburst, Gonzo’s Quest and Aloha! Cluster Pays™. Select the offer in the deposit lobby. Monday, 30th July 2018 – Reload Day: Weekly 50% reload bonus, up to €40, available all week for one deposit. Select the offer in the banking lobby. Tuesday, 31st July 2018 – Super Tuesday: Deposit minimum €25 to instantly receive 50 Free Spins on Fairytale Legends: Mirror Mirror™. Select the offer in the banking lobby. Wednesday, 1st August 2018 – Reward Wednesday: Play your favorite games and receive up to 999 Free Spins, credited every Wednesday based on the total amount wagered in the casino from Wednesday to Tuesday. Launched in April 2017, the casino is operated by Everymatrix Ltd. platform under licenses from Curacao, MGA Malta and the UKGC. With a mobile optimized website, they offer a comprehensive betting and gaming site with Casino, Live Casino, Sports and Live Sports. The Casino section features 1,000+ games from well-known providers such as 1×2 Gaming, Betsoft, Booming Games, Genii, GlobalBet, Habanero, IGT, iSoftbet, Join Games, Leander Games, Microgaming, Mr. Slotty, Multislot, Netent, NoLimit City, NYX Gaming, OMI, Play’n GO, Playson, Quickspin, RCT, Red Rake Gaming, SG Games, Spigo, Spinomenal, StakeLogic and WMS. The Live Casino tables are powered by Authentic Gaming, BetGames, Evolution Gaming, Ezugi, Luck Streak, Netent Live, Vivo Gaming and XPRO Gaming.